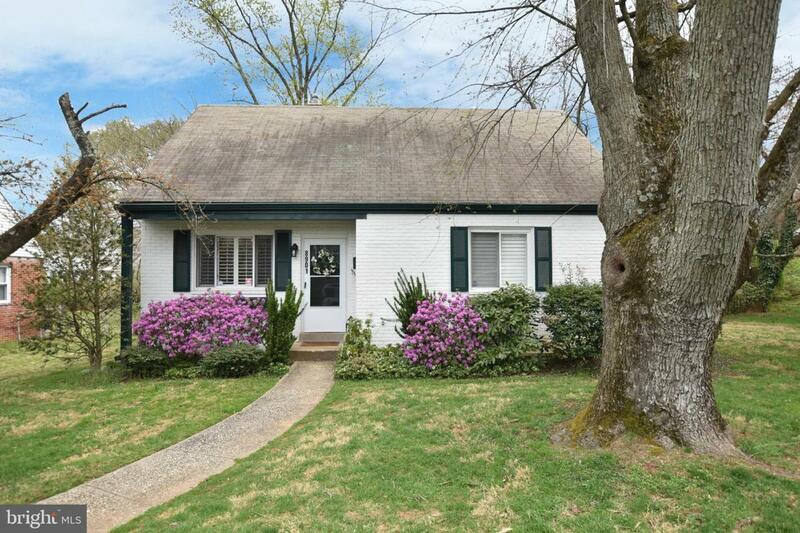 Pristine Cape Cod with great room addition off the back includes 3 bedrooms and 2 full baths. Amenities include: hardwood floors throughout, updated kitchen and fenced in back yard with deck. Upstairs master with sitting area and en-suite bath. Move in Ready! Minutes to downtown Bethesda, NIH, Suburban and 495 close to public transportation; in the WJ school district.